Meg Winch, president of Communications Resources Northwest, suggested a catchy headline as she outlined her presentation on “Retooling the short list interview” at the Society for Marketing Professional Services (SMPS) Build Business conference in Philadelphia. If you get to the short-list final interview, expect to pay $3,500 a minute in costs. She said she isn’t talking about preparing a great RFP proposal document — there are other resources available to help on that process — the challenge is the final interview, which can be absurdly quick, challenging and short. In other words, if you don’t have a first or second-ranked proposal to start, and you somehow make the shortlist for the final interview, you almost certainly will be blowing that $3,500 a minute to make your presentation. Winch and other consultants offer coaching and preparation guidance and their fees come into the $3,500 a minute cost of successful presentation preparation. Their goal: To get you away from boring Powerpoint presentations describing all your “great work” and design an interview that engages and results in warm and fuzzy interaction with the selection panel. 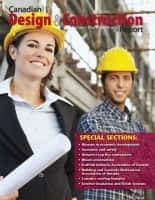 As we know, many decisions are wired from the start; key players have built relationships and established connections with the contracting authority. In the US especially, where much public work is subject to the Brooks Act, Qualifications Based Selection (QBS) means that price doesn’t enter the picture and so often subjective issues — including previous experience and relationships — are vital for the decision-making process, making it truly challenging if impossible for an outsider to enter the game. Let’s say you defy the odds and because of your care and attention in your proposal, you break through the wall and make it to the final stage presentation short list, but you are number 3 or number 4 on the ranking list going into the interview room. Do you elect to up the ante or should you throw it away? 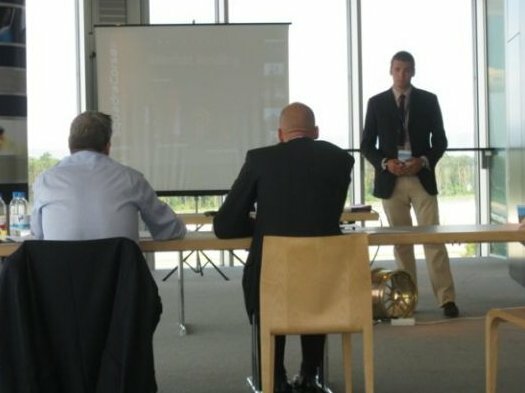 If you are taking the process seriously, I expect you would need to allocate a significant budget for a presentation coach such as Winch, clear the time, personnel and other resources to prepare, and be ready to spend whatever you need to spend to truly blow the presentation away with its brilliancy. However, this is a risky and expensive game to play. Maybe instead you should look several steps away, and figure out how you can start pursuits effectively and with a long enough lead time to build the relationships and connections so you are truly in that number one or two place long before the RFP is issued. Then you can spend your $3,500 a minute on the final presentation with a true success probability. How do you decide when to go for the gold? 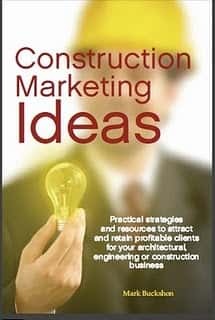 I welcome your observations and case study experiences either by email to buckshon@constructionmarketingideas.com,or through a comment. Previous articleHow do you decide which marketing risks to take?